Even in today's electronic world, there are still papers that you need to find. This is especially true for the healthcare industry. 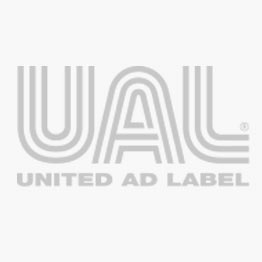 UAL carries a full-line of healthcare-geared filing labels and supplies, including Ames to Colwell, Smead, Tab, and our own UAL brand, to help you file and retrieve healthcare information fast. We also offer filing supplies such as file folders, dividers, and index tabs. 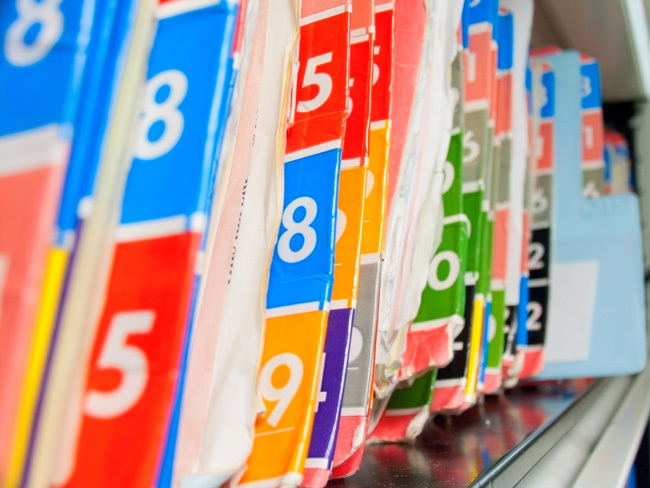 Whether you are organizing patient charts, labeling healthcare equipment, or organizing patient information, you'll never chase a paper trail when you stay organized with UAL healthcare filing labels and supplies.